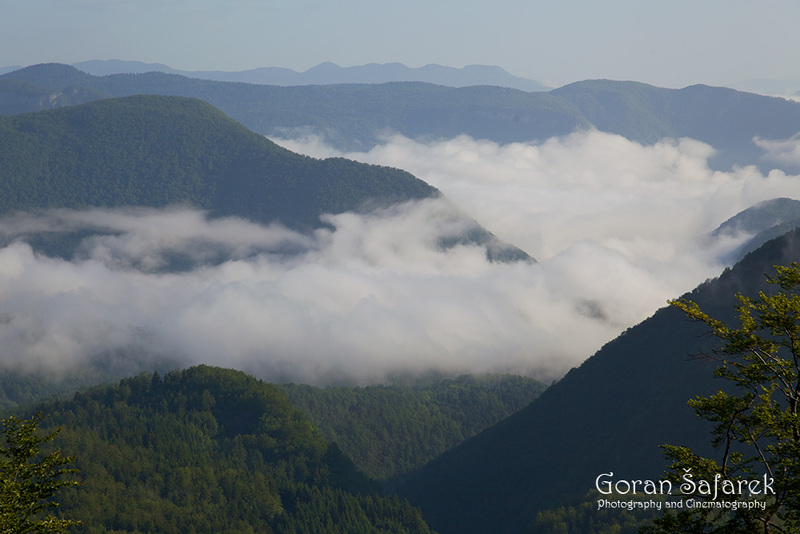 Gorski kotar - the green heart of Croatia - Explore Croatia Become a Patron! Gorski Kotar is Croatia’s mountainous region, which rises slowly from the lowlands of Central Croatia. Its northern part borders the Slovenian mountains, but it is also separated from Slovenia by the green Kupa and the Čabranka River valleys. Its slopes, above sunny Kvarner Bay, gentle in places and steep in others, command breathtaking views of the sea; in the south, the hills of Gorski Kotar descend gently down to the mildly-undulating plateau of Lika. In Gorski Kotar, the vegetation thrives and flourishes at every step, unlike the harsh and parsimonious karst of Lika or the littoral where dry rocky terrain reigns supreme. Lush forests, feed by copious rain and snow, are a home to the bear, the lynx and the wolf. 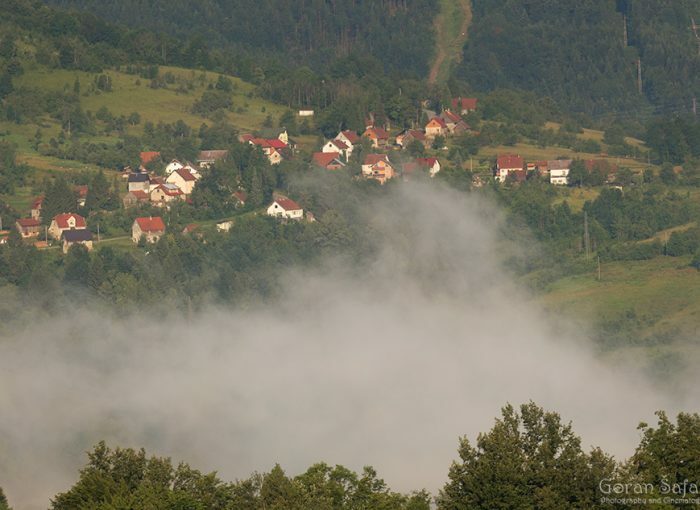 Delnice is central town in Gorski kotar, with good highway and railway connections. The best, however is renting the car, as this region is big, and the best places are far away. Hiking is traditionally very popular, with good and marked trails, mountain huts and nice peaks. The region is great for cycling too, while Kupa offer some rafting and canoeing. For lodging, there are several hotels and good offer of apartments and luxury houses. Risnjak is a national park, and there are several other reserves like Bijele i Samarske stijene. The wind-driven maritime air creeps up the mountain getting colder and colder the higher it gets. As a result, heavy clouds cause a lot of rain to fall, while winters abound in snow. Not surprisingly, this is the wettest area in all of Croatia. At higher altitudes, heavy lead-coloured clouds dispense over 3,000 mm of rain and snow over the area. 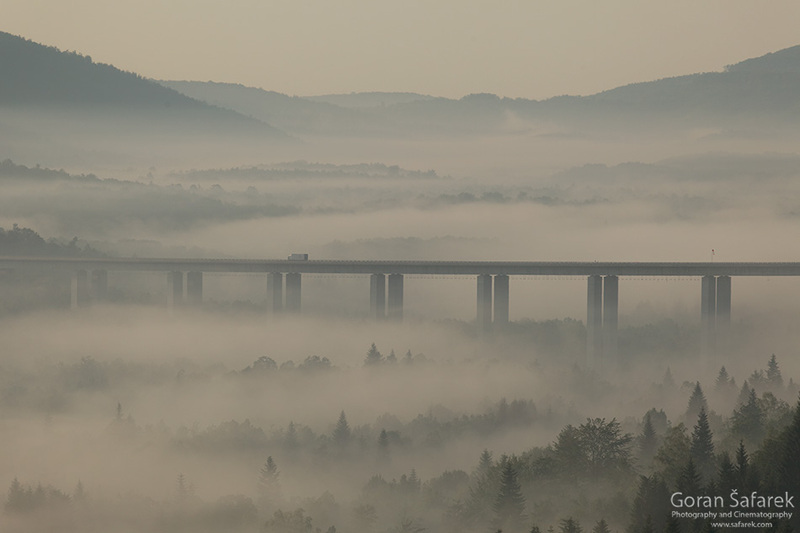 A gray sky is not uncommon; even on a sunny day, fog often lingers over the valley for the entire morning. Winters are long and merciless, and the gentle white slopes remain dormant under a thick layer of snow for several months. While the first sun seekers already sunbathe on Opatija’s beaches, snow still glistens on the northern slopes and in the sinkholes of Gorski Kotar. Over time, people have constructed settlements and roads, but the forest is still the true ruler of Gorski Kotar. Forested areas stretch from the boundaries of inhabited valleys almost to the very hilltops. Beech coexists here with Queen of the Forest − the fir whose tall trees rise high up towards the sky. The fragrances of coniferous forests and fresh mountain air fill the lungs with a sense of wilderness while the wind roars, playing an ancient game through the thick needles of the treetops. These forests grow on entirely karstic ground, which is prevalent in southern Croatia, and due to the abundance of humidity in the area, these forests are thriving. Trees grow out of the bare stone, on steep slopes and in sinkholes – deep cavities so typical of the karst ground. These forests abound in a variety of plants, enhanced by the Dinaric and Alpine varieties. We see the exquisite fluffy Edelweiss flowers on the rocks, growing against a background of breathtaking scenery and views. Forest glades, featuring an occasional young tree, emerge from the forests. In spring, these forest meadows explode in a rhapsody of colourful spring flowers, only to come ablaze in summer, when orchids are in full bloom. There was a time when these meadows were maintained naturally, through grazing. With the disappearance of traditional livestock/cattle, they are gradually returning to the embrace of the forest, much to the detriment of biodiversity. Only at the highest levels, cold and wind manage to keep the forest at bay from the meadows, but at a high cost of constant and cruel exposure to the atmospheric elements. The highest such peak is Veliki Risnjak, whose stony top rises like a roof and commands a view not only of the sea, only 15 kilometres away, but also of the somewhat more distant Alps. Bitoraj and Snježnik are similarly bare, but most of the mountaintops in Gorski Kotar are green and leafy. 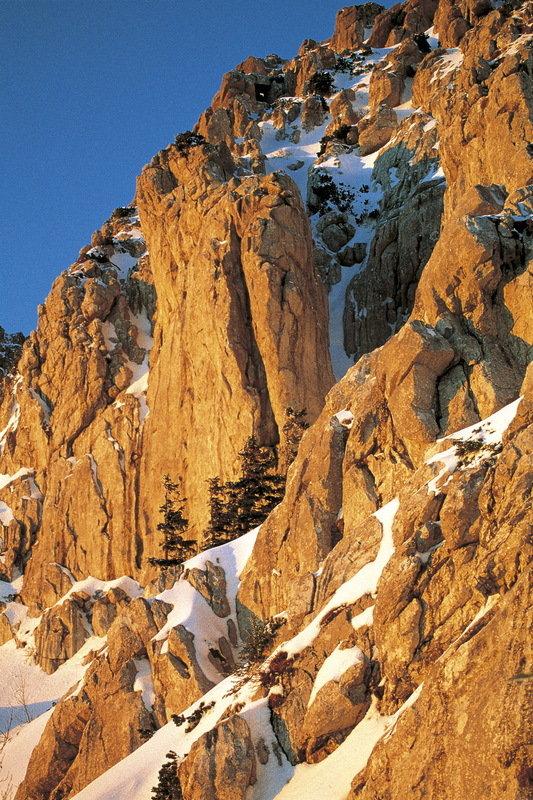 However, rocks reign supreme in a very particular place and in a remarkable way. Slender and glistening in the sun, the white rocks of Bijele and Samarske stijene tower above the forests like the fortresses of a long forgotten fairy castle. Their understory is an inaccessible jungle, which hides a cemetery of fallen trees and where spruce crawl up from the bare rock. The well-marked mountain trails skilfully avoid these rocks as well as many other hilltops and interesting nooks and crannies around Gorski Kotar. Trekking is a popular pastime. 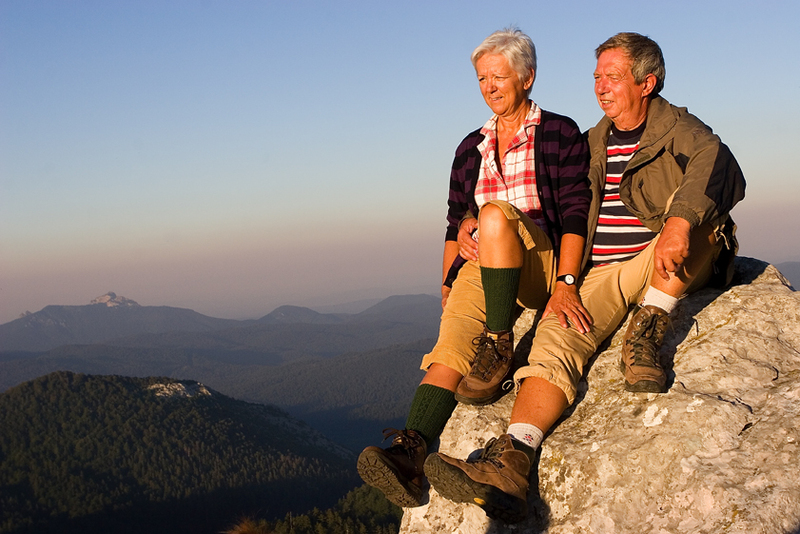 Mountain lodges, huts and shelters allow longer stays. Owing to them, generations of nature lovers have been able to enjoy not only the fresh air, but also the unspoiled peace and tranquillity of the area while paying respect to the mountain itself. In late afternoon and evening, when trekkers light fires in their shelters, peace and quiet descend upon the mountain. Having ascertained for herself that the forest is again a safe place to be, a mother bear takes her cubs out on a food hunt. Although carefree and playful, the cubs will stop what they are doing as soon as they hear their mother’s warning signal. The lynx, having spent the whole afternoon resting on a sundrenched rock, returns to the prey it killed the previous night. Every evening, after such a feast, it covers the prey with leaves and grass to protect it from vultures. An adult lynx can feed like that for seven days before it has to go out to hunt again. Gorski Kotar is a kingdom of wild game, including the bear, the lynx and the wolf, a rarity in itself on the Old Continent, from which the trio has long been expelled. 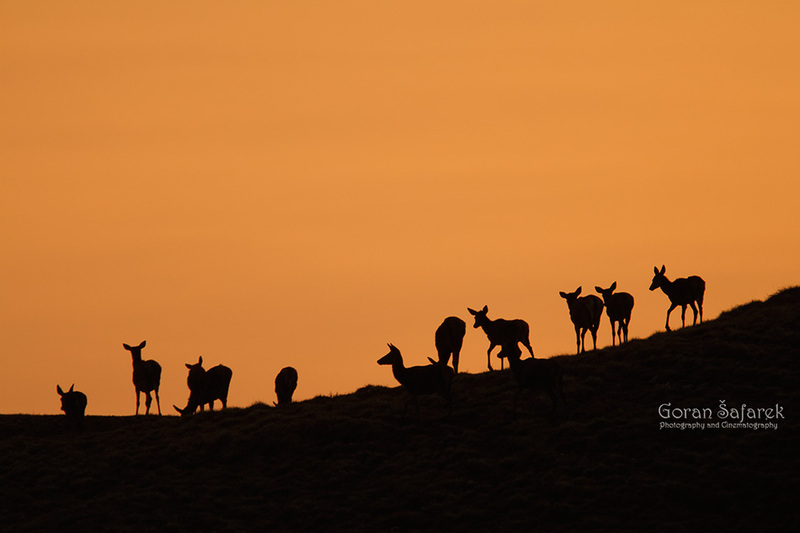 In the evening, deer come out to the mountain ridge where their silhouettes are easily-recognizable in the sunset. They always stay alert to the howling of the wolves and herds of wild horses. Mountain trails descend into the steep canyons of rivulets and brooks. The source of the Zeleni vir is a little cave below Skrad. After a few cascades and little lakes, it becomes the wild Curak brook, which jumps over rapids through a lavish setting of trees covered in ferns and moss. Not far from its source, is a spectacular 70 metre-high waterfall, which cascades over a huge rock with a large cave at its base. Another wonder of nature on the other side is Vraćji prolaz (Devil’s Passage), a place where water bubbles up, foams and splatters while making its way through an extremely narrow and steep canyon carved into the bare rocks. Luckily enough, hardworking locals have literally constructed a trail through the canyon, which has allowed us to take a peek into the most intimate depths of the canyon, and reach yet another cave − Muževa Hižica. The well-appointed excursion site Kamačnik, near a somewhat bigger Vrbovsko, is a short but very attractive tributary of the Dobra River with rapids and water cascades. 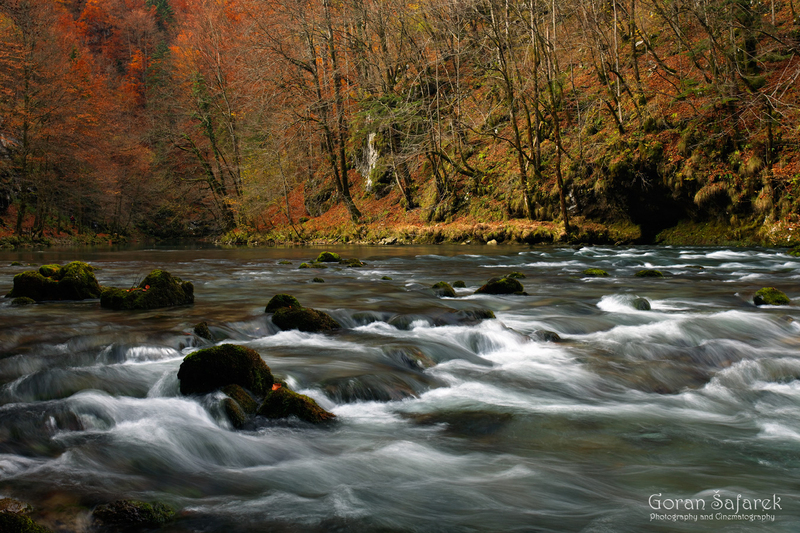 Gorski Kotar is also the origin of the Kupa River, whose source is a mesmerizingly beautiful little lake. To get to the surface, the water has to spring from a depth of over 100 metres. During the first few kilometres of its flow, it rushes and bounces across many rocks and rapids, and then enters a spacious and deep valley, which forms the state border between Slovenia and Croatia. Charming towns and villages are nestled comfortably amidst all that nature, in valleys and glades, most commonly along the roads. The traditional building materials are stone and timber, both abundant in Gorski Kotar. Besides shipping timber to the different corners of the world, the locals primarily use it for their own purposes. One of the most interesting products is shingle; its thin, tapered pieces, cut from the best bolts of wood, are used to cover roofs and walls. The tradition still lives on as may be seen by those who decide to leave the main roads. At an altitude of 1,078 metres above sea level, Begovo Razdolje is the highest settlement in Croatia. Fućine, in the west of Gorski Kotar, is nestled against a lovely lake surrounded by a mountain forest, only half an hour away from the sea. Crni lug is at the entrance to the Risnjak National Park, a huge wild territory. People found little arable land in this kingdom of forest and rocks; a sinkhole or an odd gentle slope here and there was barely enough for a garden or a corn field. So, they turned to what they had in abundance − timber and animals. Gorski Kotar is the centre of the forestry industry in Croatia. Apparently, impassable forests have been cleared to make room for many a white forest road. The sound of hand saws has been replaced by the sound of mechanical saws, while modern trucks with automatic loading systems have pushed out carts and horses that used to strain under their loads of freshly-cut logs. However destructive the image may appear, in Gorski Kotar, forests have been managed in a clever and sustainable way, long before sustainability became a buzzword and before its widespread use started reflecting the sad reality of the modern world. Forest managers choose and fell only selected trees in a certain area, while preserving most of the forest. The thinning harvest, as it is called, is based on fir trees, and seeks to protect all the environmental functions of the forest. While natural communities have disappeared from European forests and have been replaced by cultivated spruces, here they continue to exist here in their nearly natural state. They serve to prevent perilous land erosion and forest torrents. Hunting is the other important activity. Despite a long and substantial hunting tradition, the area boasts the largest population of big game (bear, wolf and lynx), which means that hunting is sustainable and well-organized. It should be noted that the local community benefits from every bear killed and that the monies thus earned are used to compensate the locals for the price of co-habitation with the wild animal in the form of proper waste management, the maintenance of garden fences and beehives, as well as the protection of domestic livestock and dry cured meats. The revenue from these staple industries is, nowadays, increasingly boosted by sports and adventure tourism. 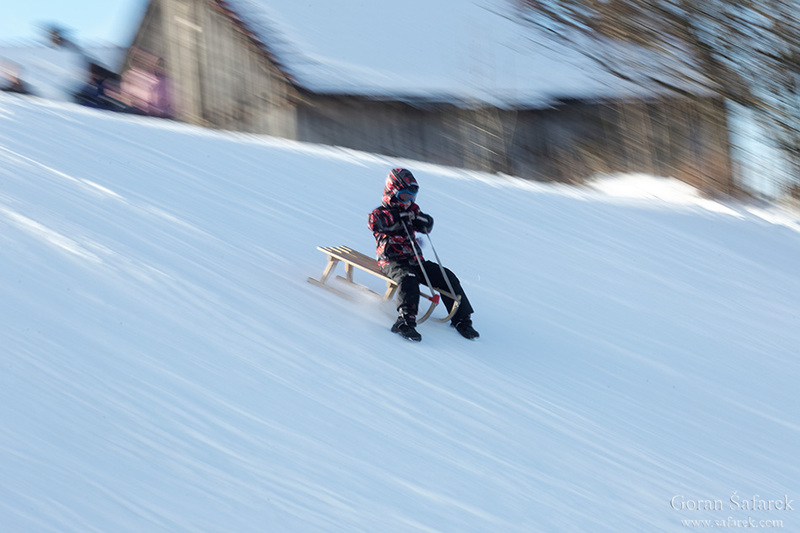 Hopping into an inflatable boat and bouncing up and down on the wild Kupa; cruising the forests and meadows on a mountain bike; or sliding down a slope on skis or sleds is what the area offers to adventure lovers. If an adrenaline rush is not your thing, there are many family-oriented excursion sites like Golubinjak Forest. At the end of a day, you can enjoy a relaxing meal of local specialties, particularly game. In Lokve, harvesting frogs for frog-based specialties has been transformed into a proper little movement for the protection of these amphibians. The Frog Museum is where you can learn a lot about these forest creatures. Therefore, during the scorching days of summer, it pays to seek respite from the crowded beaches and find refreshment in the fragrant forests, valleys and canyons of Gorski Kotar − the green heart of Croatia! For big Gorski kotar, the best is to rent a car and be mobile. Most of the hiking trails are one day trips. You can sleep either in your place or in one of the mountain huts and cabins. Price in most huts for one night is around 100kn per person. These huts are usually not equipped with the food so take your own. 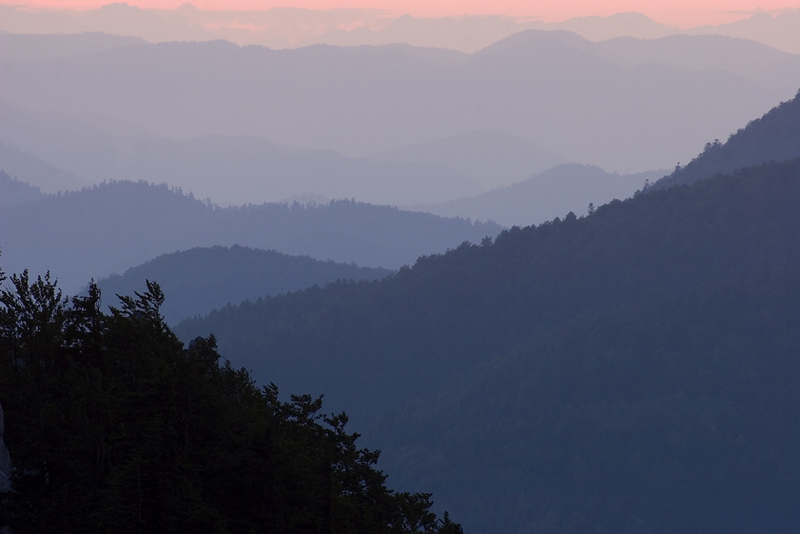 These mountains are home to big predators, but there is no danger here. Be careful not to surprise mother bear with her cubs – don’t panic and slowly go away. Always take warmer clothes during hikes.